In Canada, a gluten-free manufacturer is expected to ensure that no gluten containing grains are present as an ingredient and that all ingredients used in the manufacture of a gluten-free product are indeed gluten-free and have not been cross contaminated in any way. Meaning gluten-free equals gluten-free. Not maybe, or almost, but entirely gluten-free. 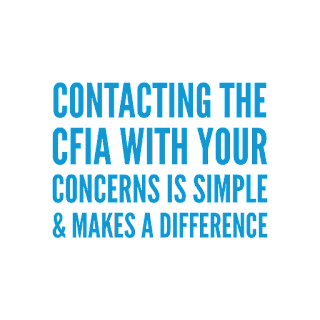 Please report your concerns to the Canadian Food Inspection Agency (CFIA). They are responsible for enforcing the labelling regulations that are set by Health Canada. Once they have your complaint, they will investigate further. 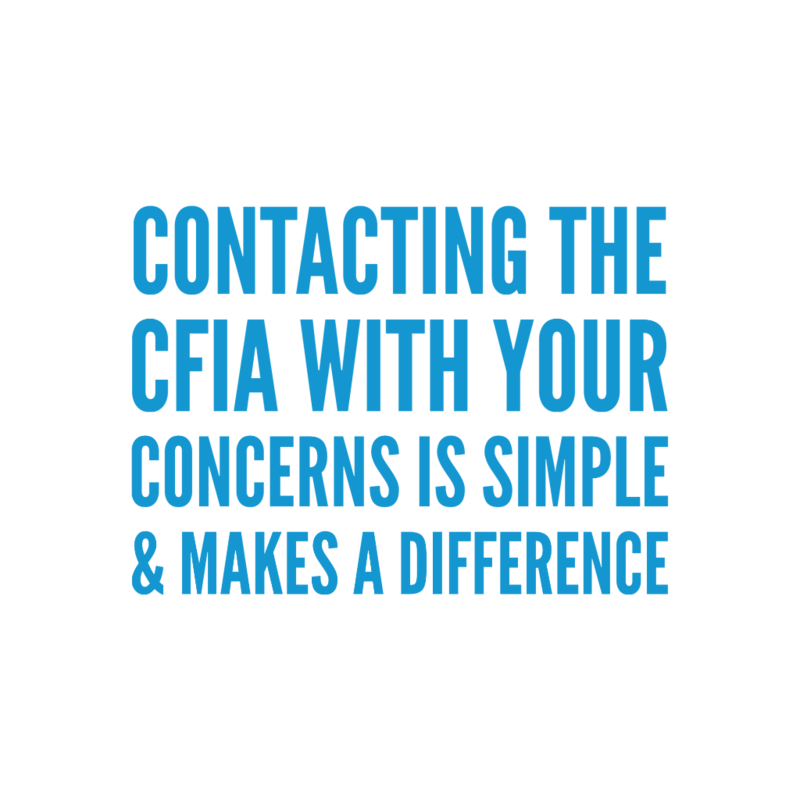 Contact your local CFIA regional office or call the following toll-free number 1-800-442-2342. You can also use this online form to report your food safety or labelling concern. When you make a complaint, the CFIA will open a case file and launch a food safety investigation. A representative from the agency will contact you and may visit your home. A home visit is necessary for retrieval of leftover food in question. A sample will then be sent to a lab to be analysed. They may also visit the store which you purchased the item in question at to collect more samples. Speaking up and voicing your concerns is priceless. I cannot stress enough how important this is. Every complaint is taken seriously and thoroughly investigated. Did you know that you can sign up for food recall warnings via email? There's also a handy web application which you can download free of charge, to stay up to date as well.